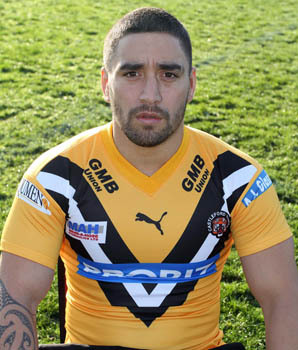 Rangi Chase played junior rugby with Dannevirke Tigers before moving to the NRL with Wests Tigers. In 2007 he signed for St George-Illawarra Dragons, playing in around half of the Dragonsâ€™ games. In 2008 he established himself as a first-team regular. He signed for Castleford Tigers for the start of the 2009 season.